Born in the EXILE ??? 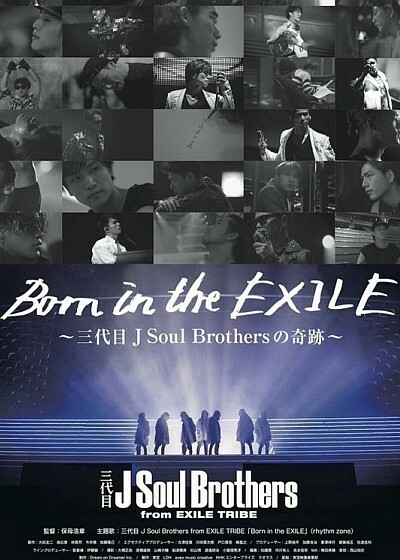 ?J Soul Brothers??? ?